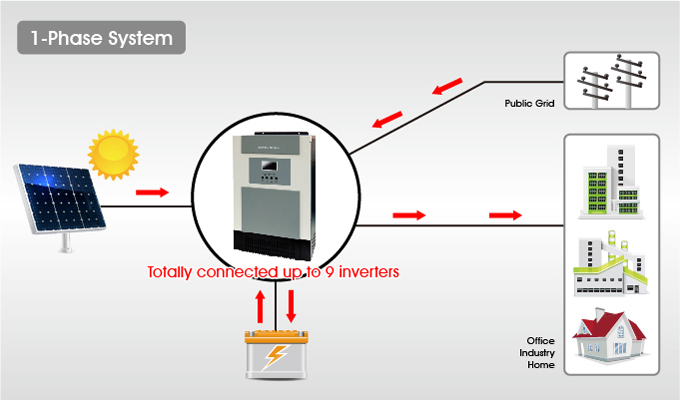 The PV maximum charging current will reach up to 80A or 120A. 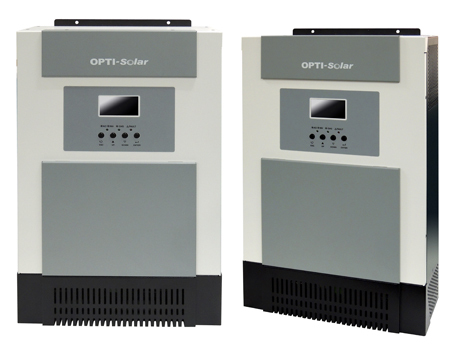 Enjoy more solar energy with a simply solution. 1. 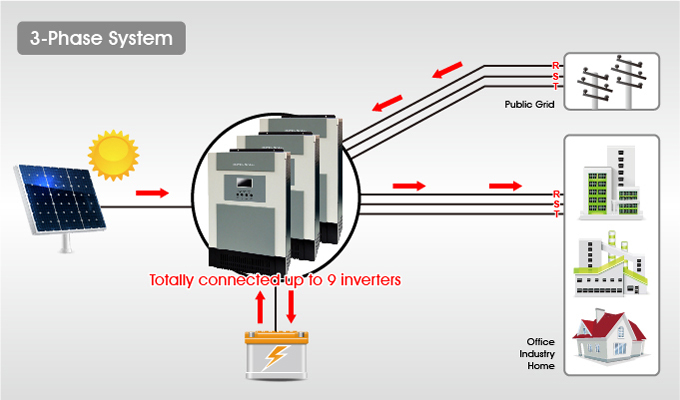 A common battery pack can be used in parallel operation. 2. 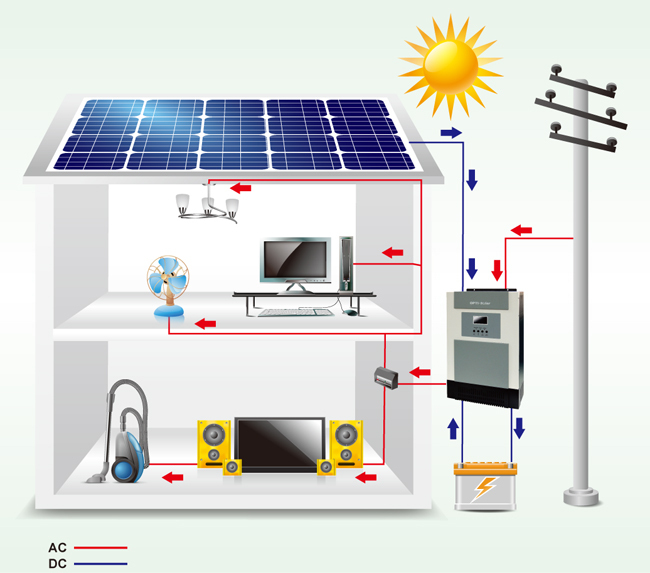 Please refer to the parallel installation guide for wiring details about 1-phase and 3-phase applications.